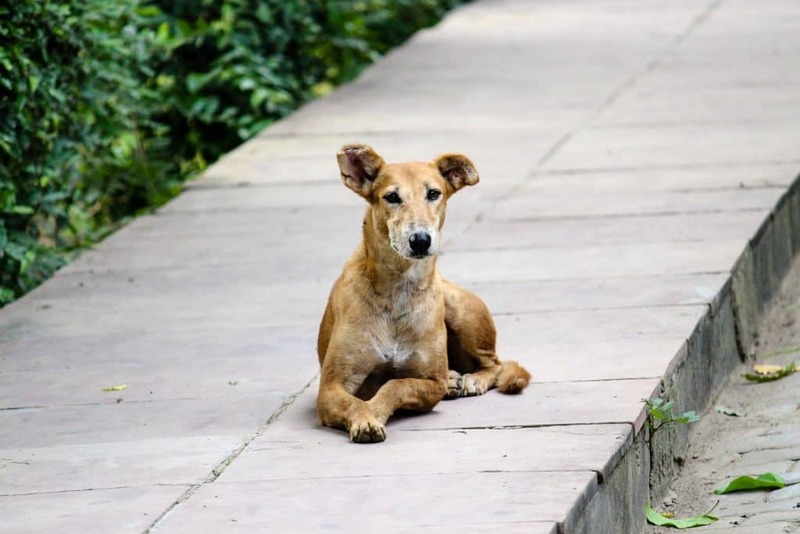 Stray dog bites and other issues in South East Asia *Turns up radio*. Ok, all together now: "WHO LET THE DOGS OUT? WHO, WHO WHO WHO?" 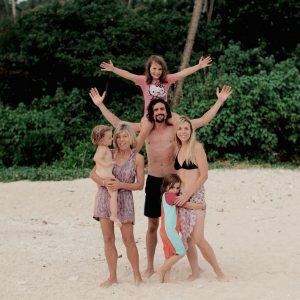 Believe me, this is something we have asked ourselves countless times since embarking on our full time travel adventure. In the UK there are very clear laws, . 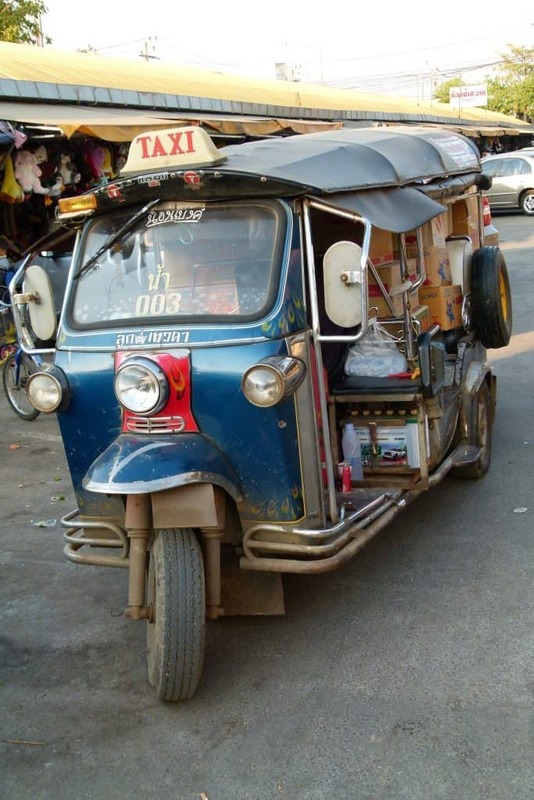 . .
Sri lanka blog: 5 things about Sri Lanka they DON’T tell you! 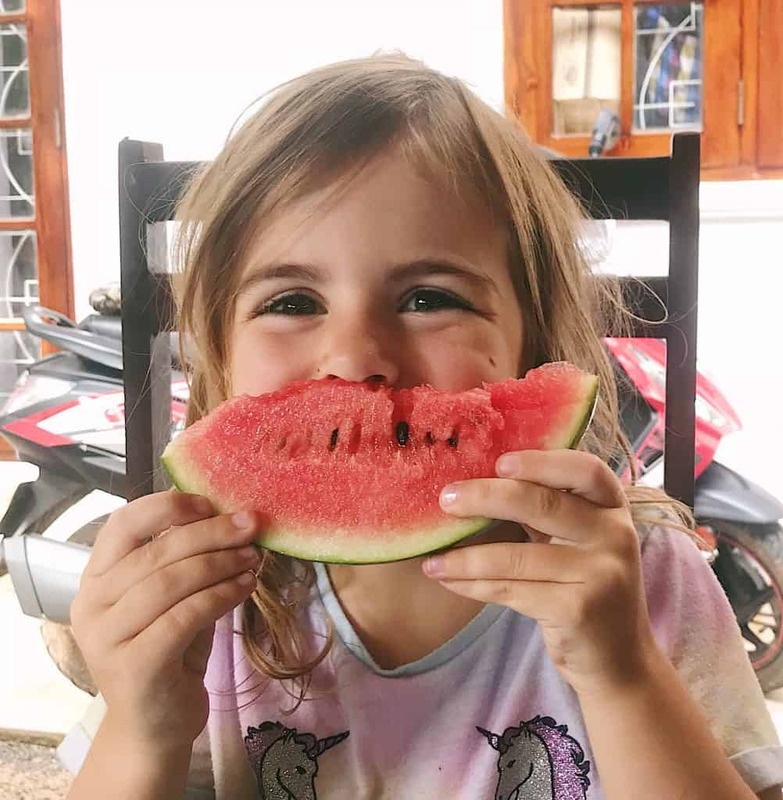 Sri Lanka blog: The 5 things we wish we'd known We are currently in Chiang Mai, Thailand, enjoying relative luxury in our hotel with WiFi and complimentary toiletries and hot water and a swimming pool (for £12.50 a night, what a win!). We even have enough beds, albeit one actual bed, one camp bed . . . 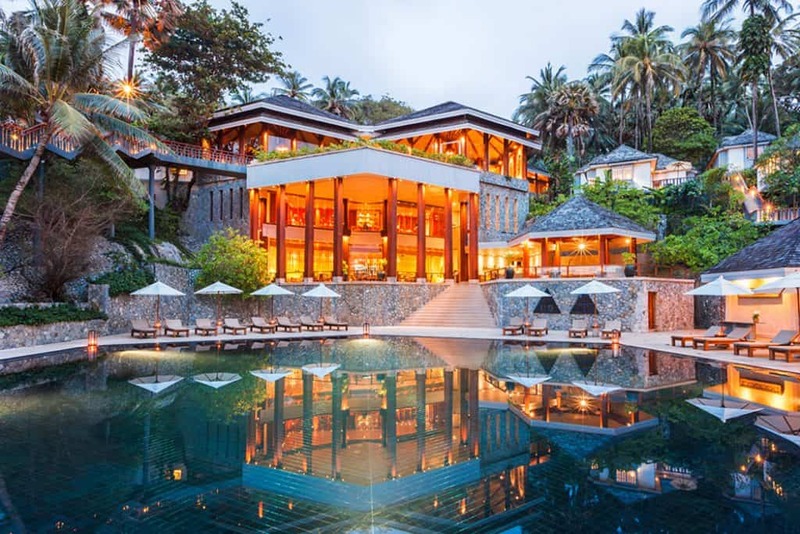 The 5 Best Things About Sri Lanka Hello from Kandy, in the central hills of Sri Lanka. We’ve been on the island for 8 weeks, mainly exploring the coast before we headed inland for some mountain-climbing adventures. 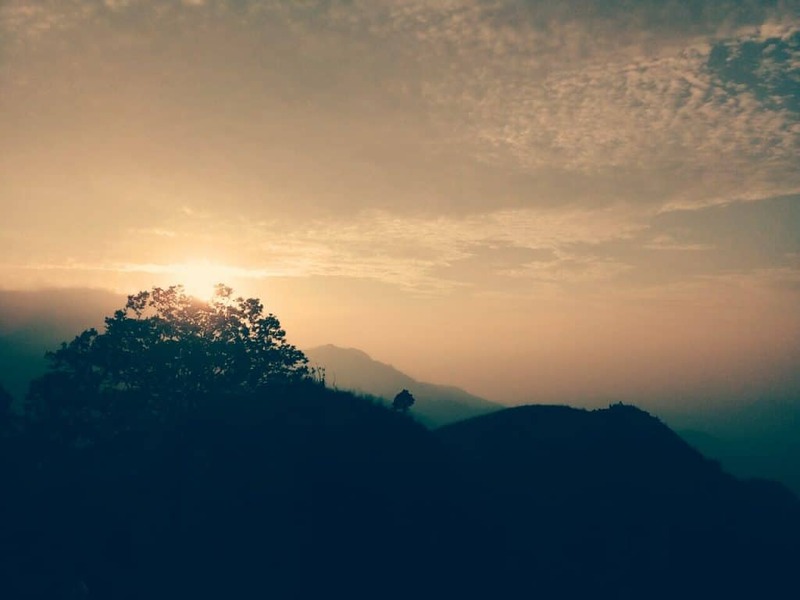 Sri Lanka has been a lot more of a challenge for our full time travelling . . . 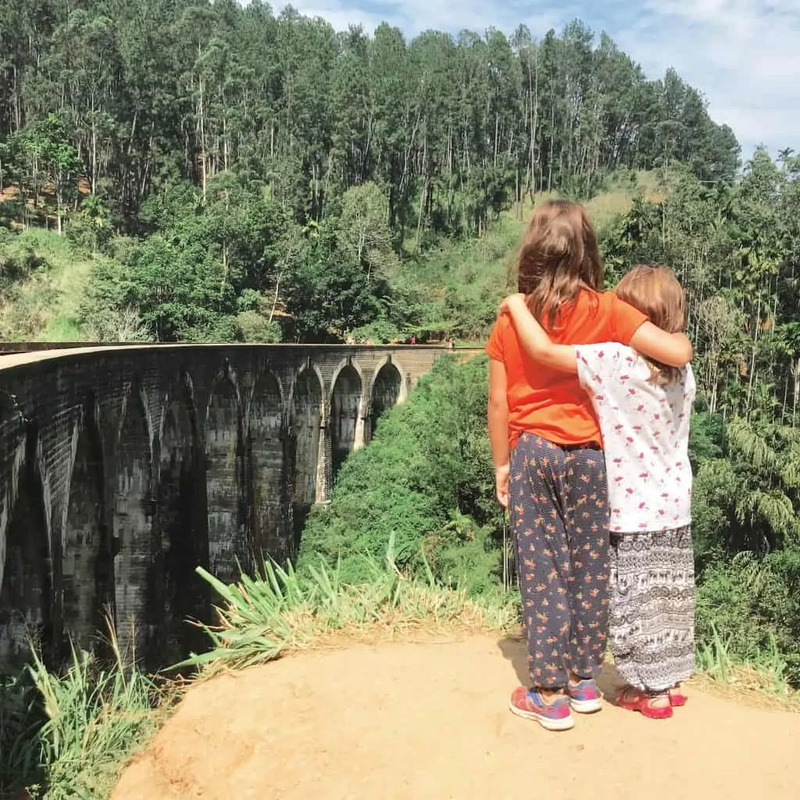 The best Sri Lanka train journey: How we did it Hey friends. We are currently exploring the interior of Sri Lanka, staying in the large town of Kandy. 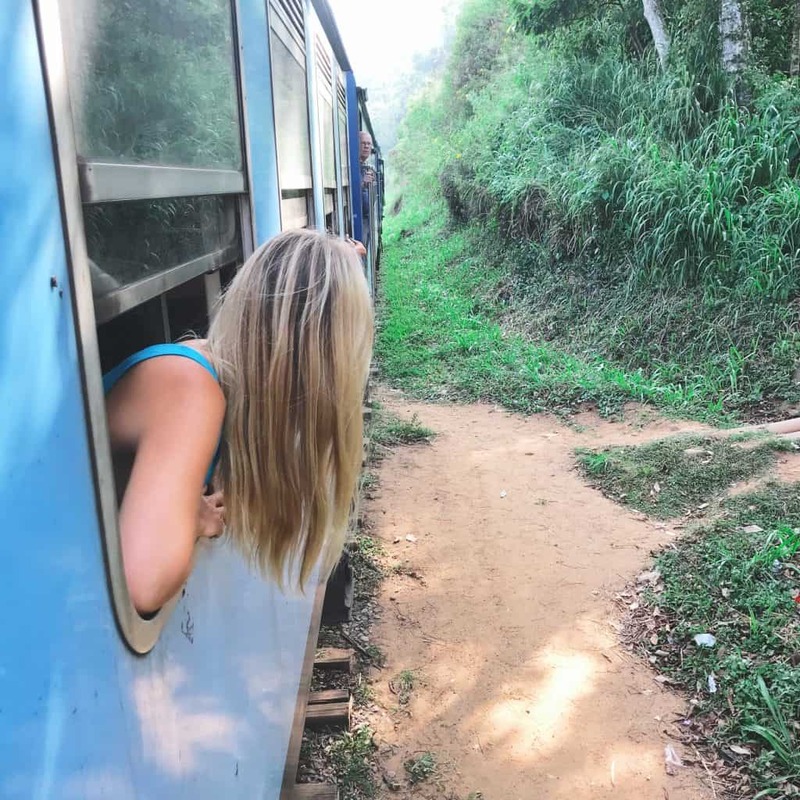 We came here from Ella, a gorgeous little tourist town in the hills of the island and we decided to make the famous Ella to Kandy Sri Lanka train . 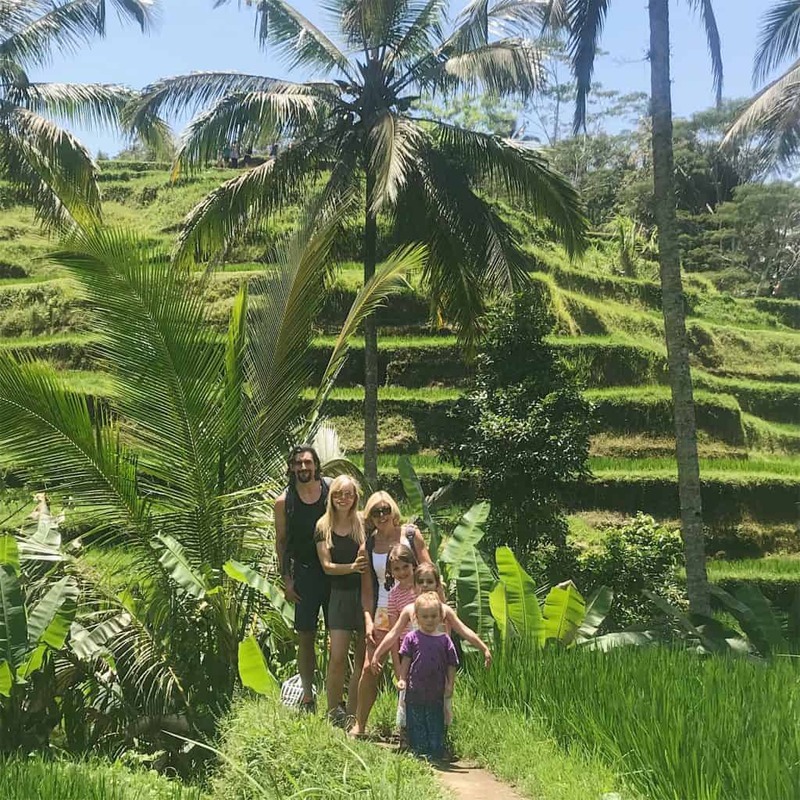 . .
Ella Sri Lanka: A hidden gem Where to go, what to see and do and where to stay in Ella Sri Lanka Our full time traveling family has found possibly our favourite place on this gorgeous island- Ella Sri Lanka, the mountain town in the interior hills. Ella is both a refuge from the buzz of Sri . 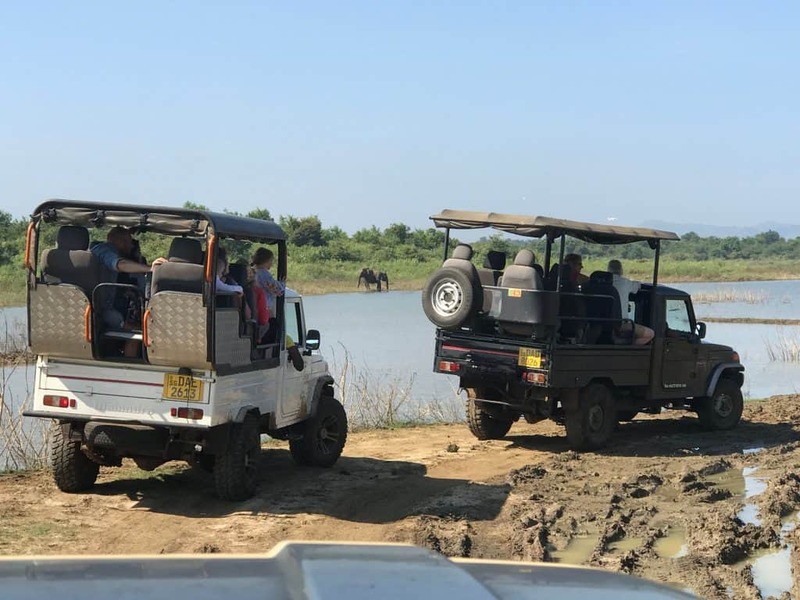 . .
Udawalawe Safari in Sri Lanka with a 2, 5 and 7 year old If you are looking for the bare facts about visiting the Udawalawe safari and don't want to read about our experience (I recommend you do, of course) scroll down to the bottom of this post for the Fact Box. Hey lovely people. We are . . .